Cherry Tree teaches through a creative curriculum- the individual subjects are linked, where possible, to a common topic. 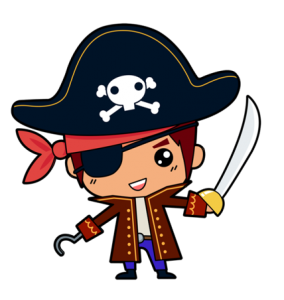 Year 6’s topic this term is PIRATES! 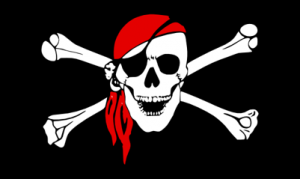 The children will learn about the golden age of piracy: how they came to flourish and ultimately decline. Underpinning this work will be opportunities to write: non-chronological reports, poems and narratives. Real life problem solving, 4 operations, money, time, mass, capacity, length. Presentation of work ~ we don’t share a square, number formation. There may be times, however, when a homework date changes – this is usually to help support your child’s learning in class. If your child needs any help completing their work, please contact the class teacher. Please ensure that your child has his/her PE kit in school at all times. Please have suitable outdoor and indoor wear in your child’s bag (shorts and tracksuit bottoms/leggings, pumps and trainers). This is because there may be sudden changes in the timetable and/or weather.